Why Are You Always Stuck Leading? It doesn’t matter if it’s at work, at church or while serving on jury duty, it seems like it’s the same people over and over again who get chosen as leaders. If this is you, it won’t take long for the additional work, cost, time commitment, stress and responsibility of being in charge to add up. 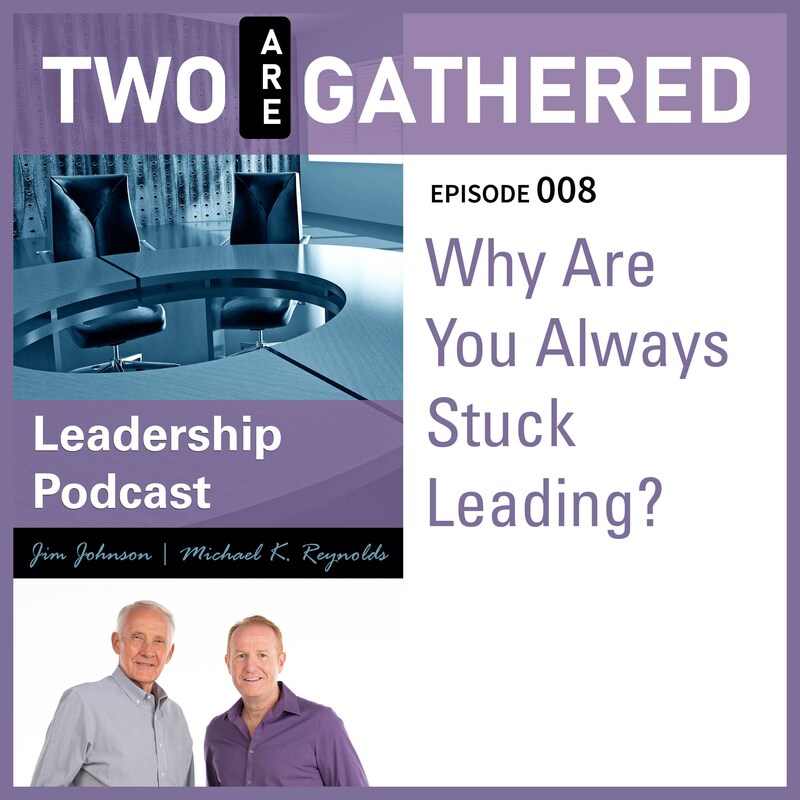 In this episode, Michael and Jim discuss this common affliction of the well-meaning leader and give some time-freeing advice for when to say, “Yes” to a leadership opportunity and when to say, “No”.